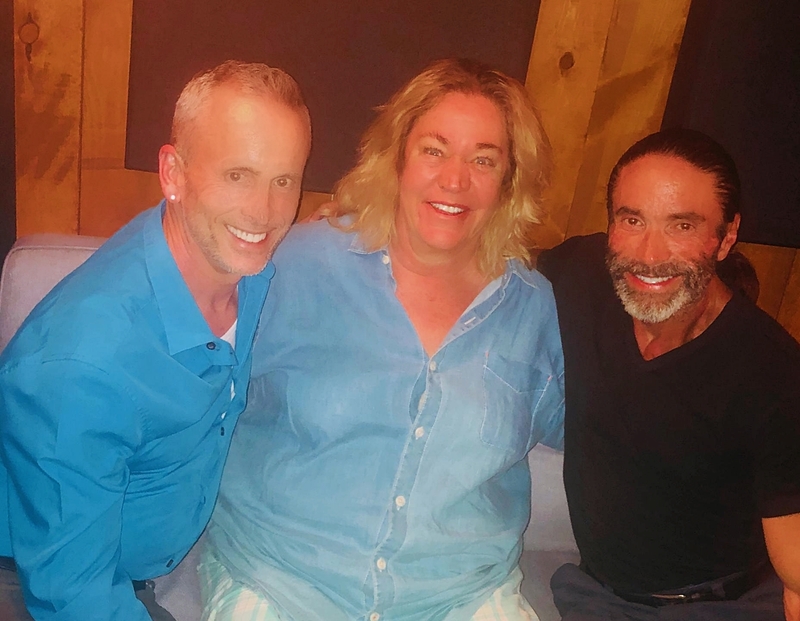 In this episode of Breaking the News @jaspercolesays and co-host @MikelTaylorGray are joined by the hilarious @DianeDelano. They discuss everything from the latest Hollywood gossip to the current state of politics and beyond. Listen in as they share their thoughts on the Leaving Neverland Documentary, Me Too Movement, the Mueller report and so much more. Diane has had an exciting, lengthy, and respectful career in show business and continues to do so. Check out her latest role as Jan in the Hulu series Pen15.